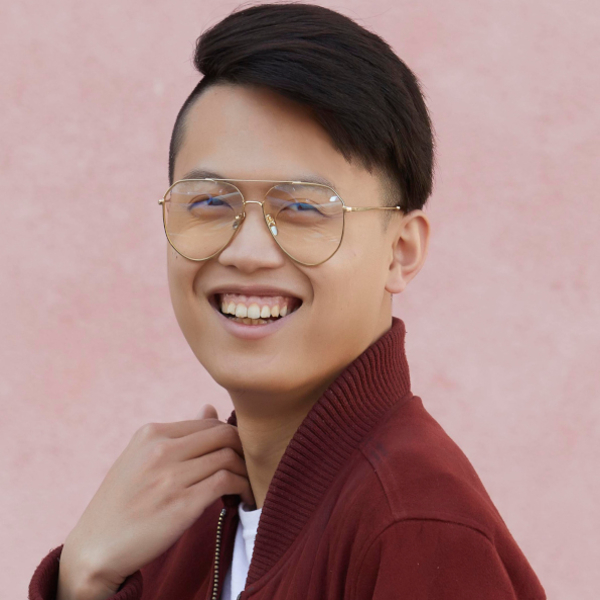 Oliver Wong, born and raised in Taiwan, landed in America at the age of 23, pursuing a comedy career while learning to speak proper English by watching How I Met Your Mother. Shortly after earning his MFA in Screenwriting from Chapman University, he combined his love for writing with his passion for comedic expression by performing stand-up. Flappers Comedy Club, Haha Cafe, and The Second City are some places he frequents. He draws comedy inspiration from his lost-in-translation situations, Asian-American experiences, and American gay culture.